Wouldn't it be nice if we could get a longer shelf life for bananas?! Kitchen tips are some of our very favourite shortcuts in life! Now, we know how to peel a kiwi, de-seed a pomegranate, how to cut watermelon, and how to keep your refrigerator and microwave clean - all of which can be done without putting any extra effort. But, there's still one thing that we still struggle to do is to prevent bananas from spoiling. Picture this: You wake up in the morning and notice that the bananas you bought day before yesterday have turned brown and soft. Annoying, right? A banana not able to survive the third day from purchasing it from a local vendor is a common problem with many. Many people like to stock bananas in their house to prepare various breakfast dishes that includes banana in them like banana pancakes, fruit bowls, smoothies or shakes. Unfortunately, most of these bananas don't survive more than 2 or 3 days and all you are left with brown overripe bananas. Wouldn't it be nice if we could get a longer shelf life for these over ripening bananas? Now, you can actually prevent bananas from spoiling or over ripening. Yes, that's right! 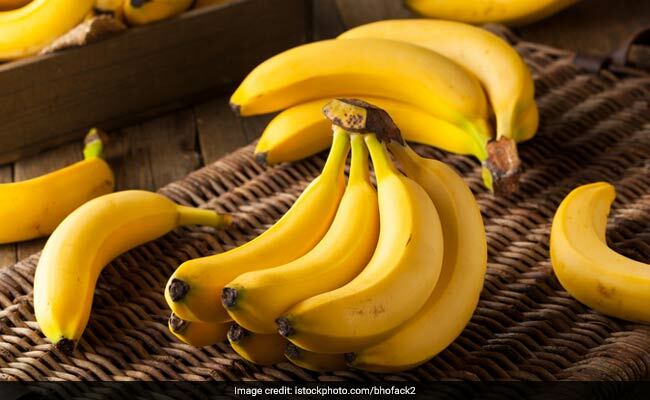 There are some really smart tricks that can help you keep bananas from spoiling soon and Chef Ananya Banerjee will tell you how. 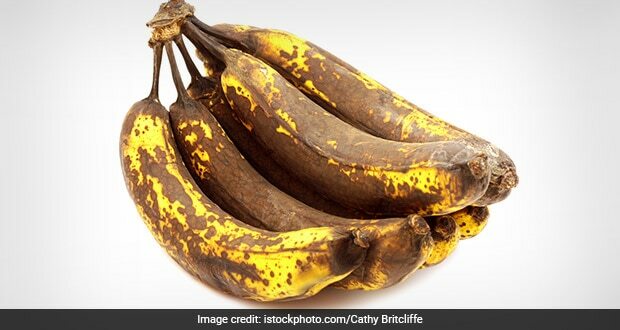 So, next time you purchase a bunch of bananas and you want to keep them from ripening too quickly, you know what to do!